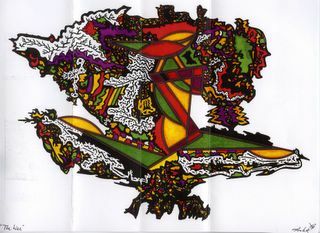 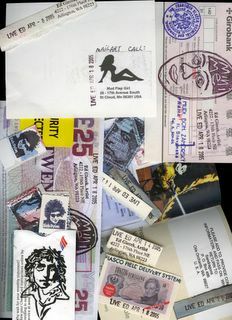 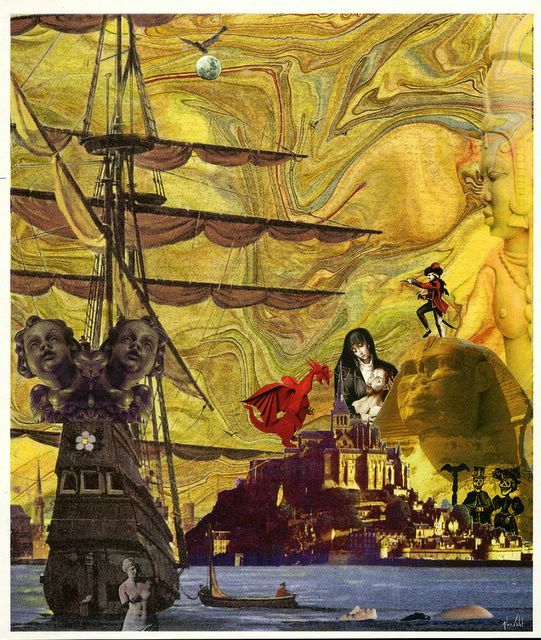 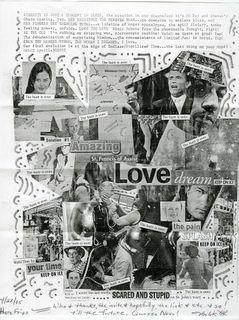 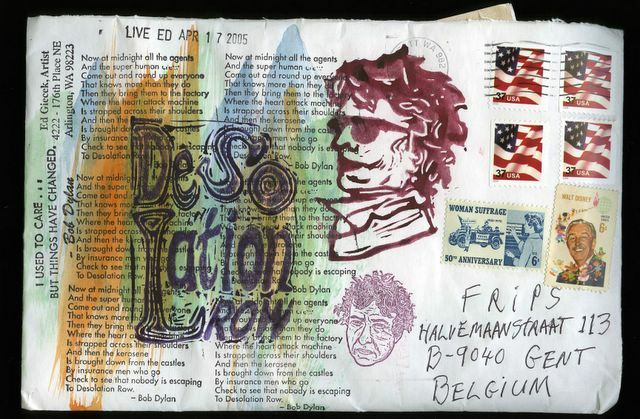 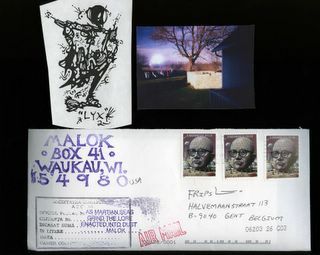 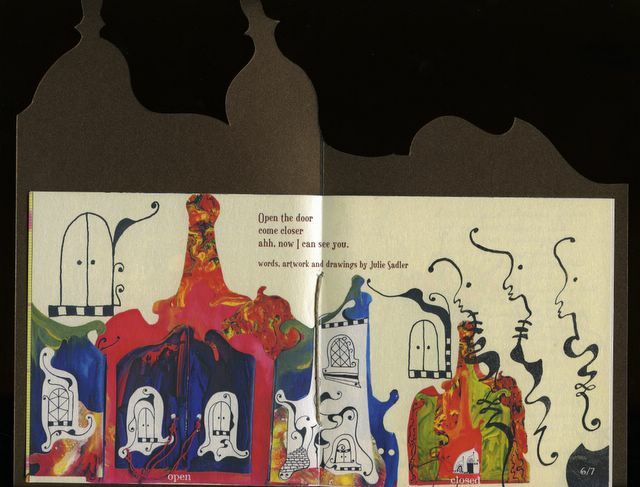 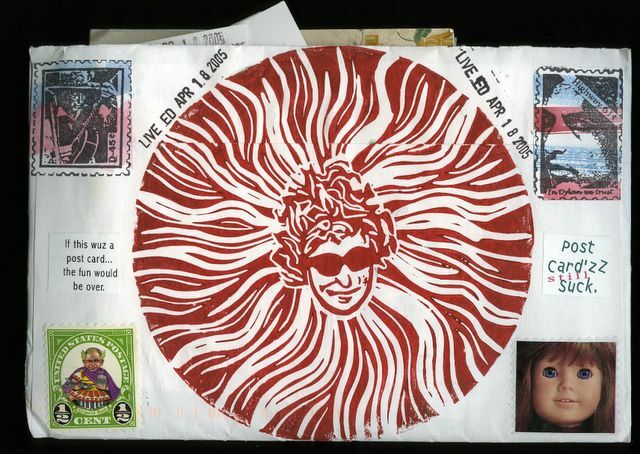 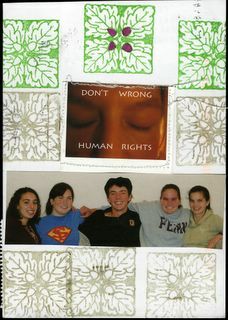 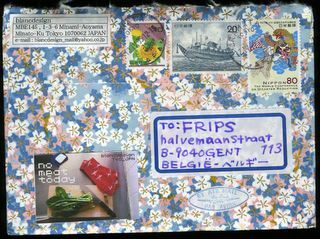 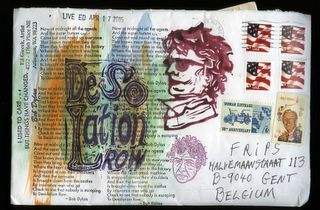 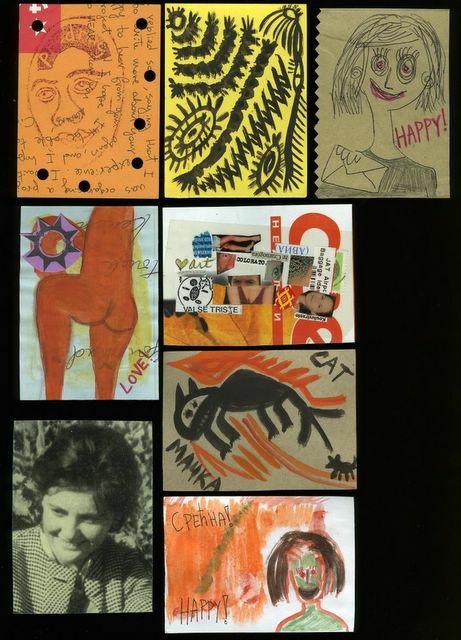 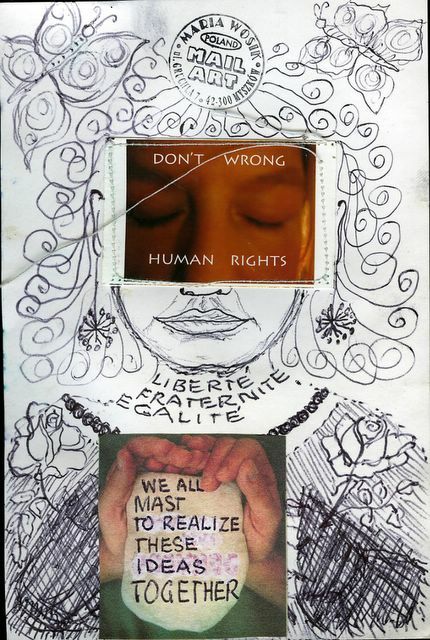 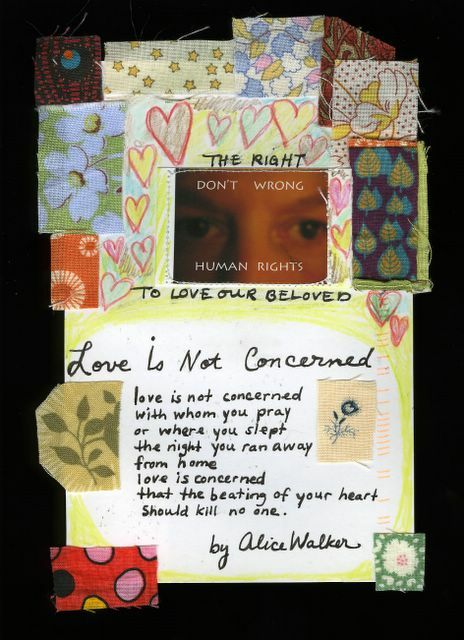 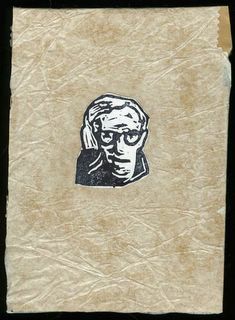 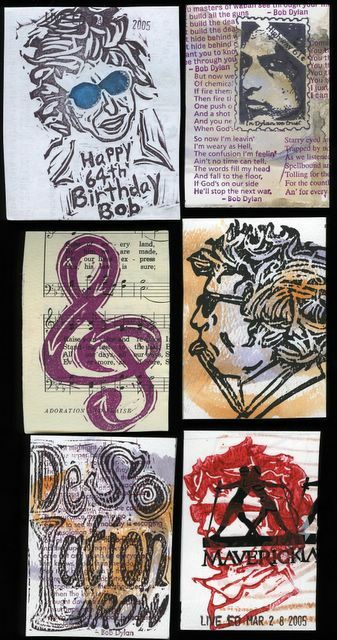 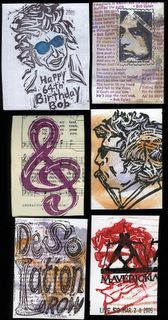 received from malok for the add&return mailart project "DON'T WRONG HUMAN RIGHTS"
backside of ed's envelop w bobby mandala!!!! 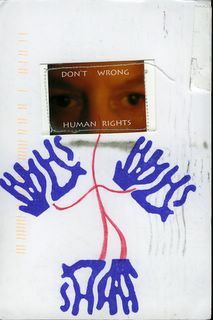 received from dada kan for the add&return project "DON'T WRONG HUMAN RIGHTS"
received from andrea frank for the add&return project "DON'T WRONG HUMAN RIGHTS"
Please check out Crescent House for more pictures of the mail-art meeting of April 16th at the Independent Arts Festival in Sint-Niklaas, Belgium. 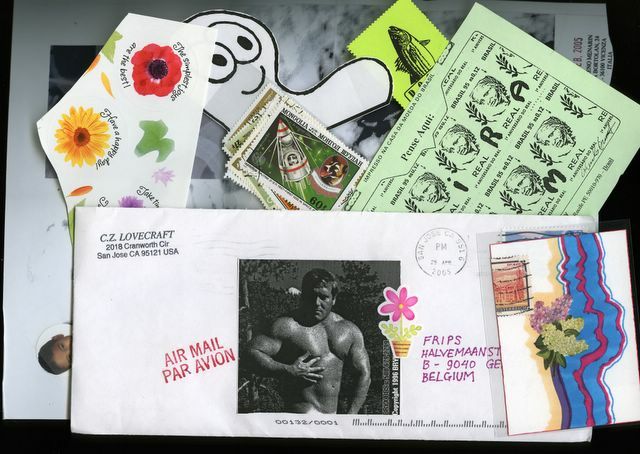 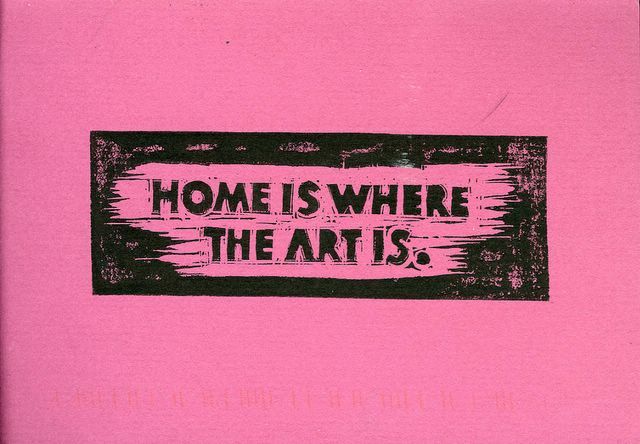 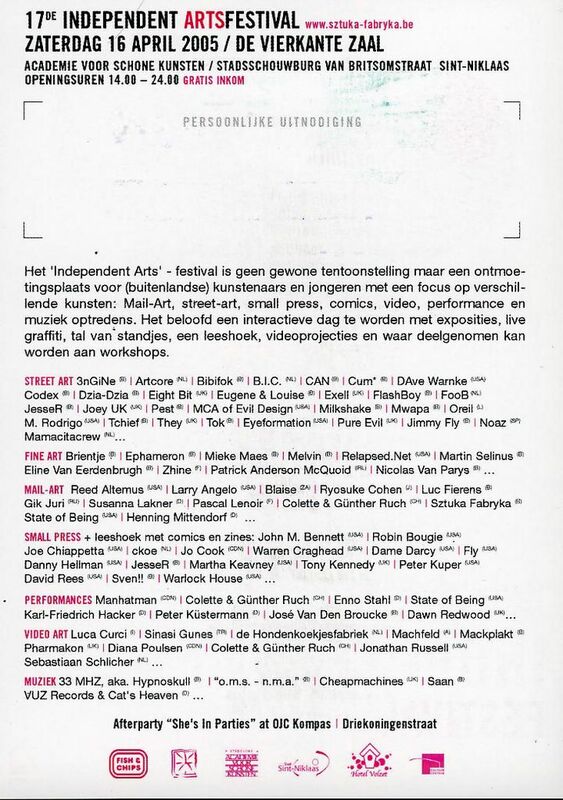 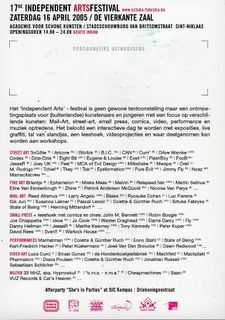 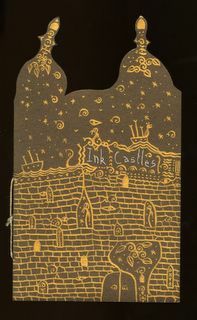 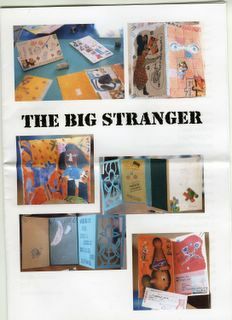 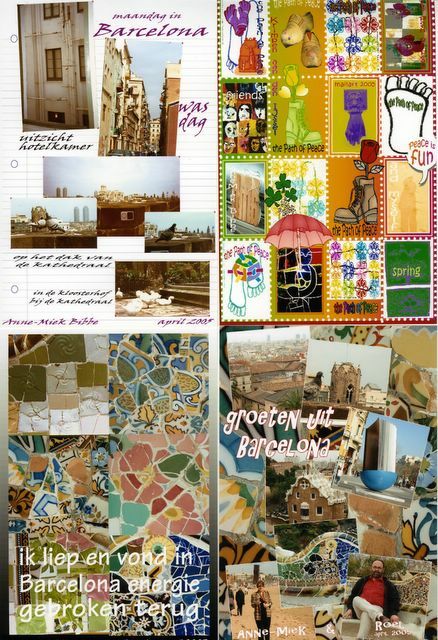 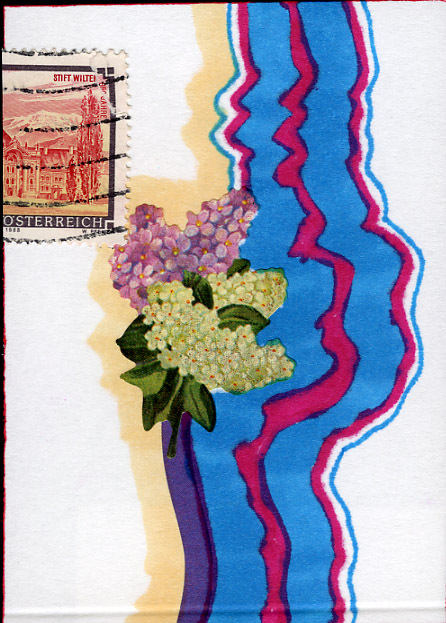 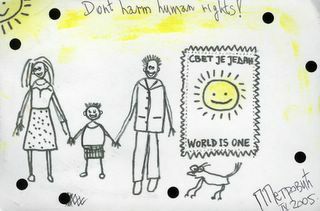 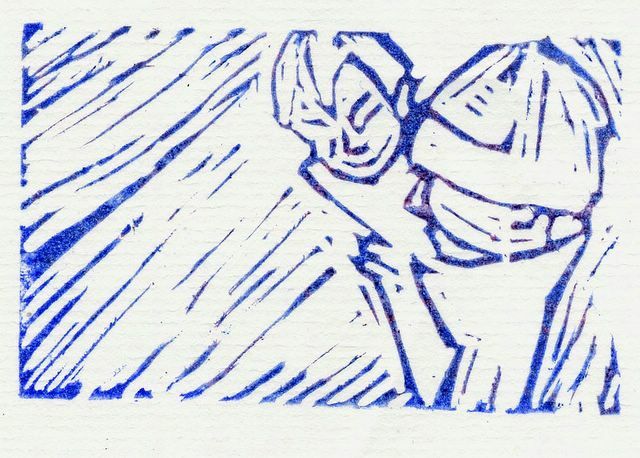 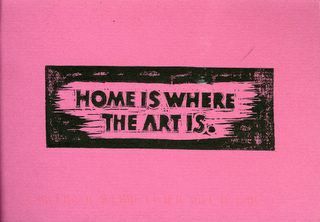 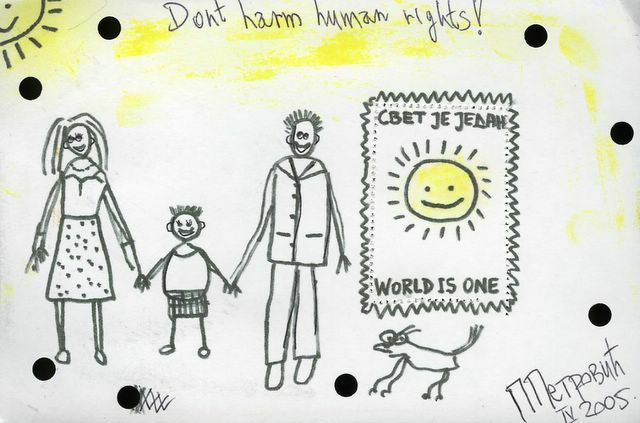 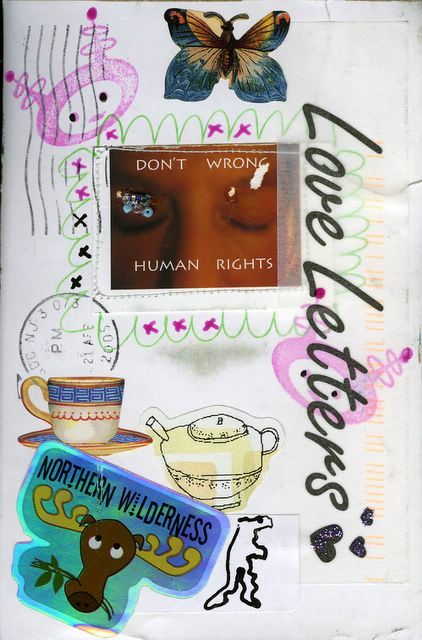 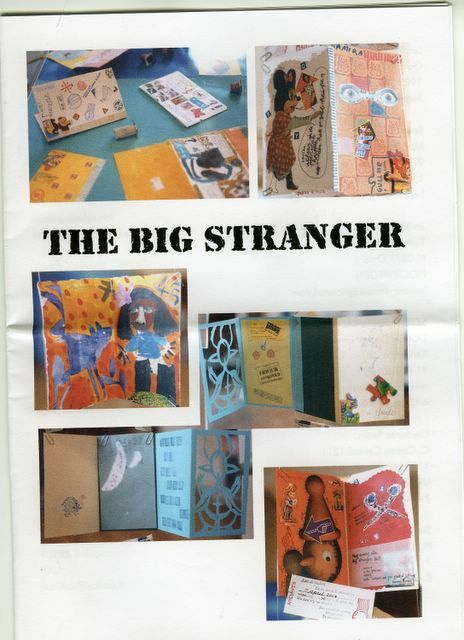 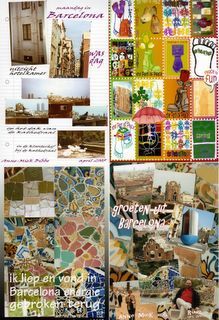 received from maria wosik for the add &return mail art project "DON'T WRONG HUMAN RIGHTS"
the independent arts festival was a great succes-photos will be posted at the crescenthouse blog later on-don't miss them !!! 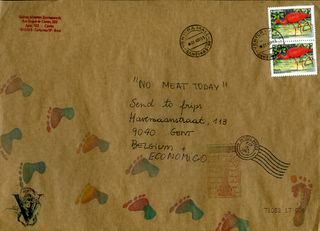 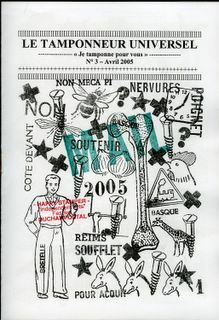 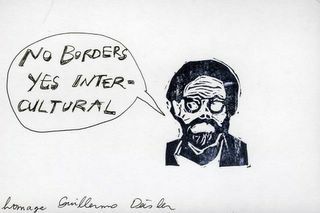 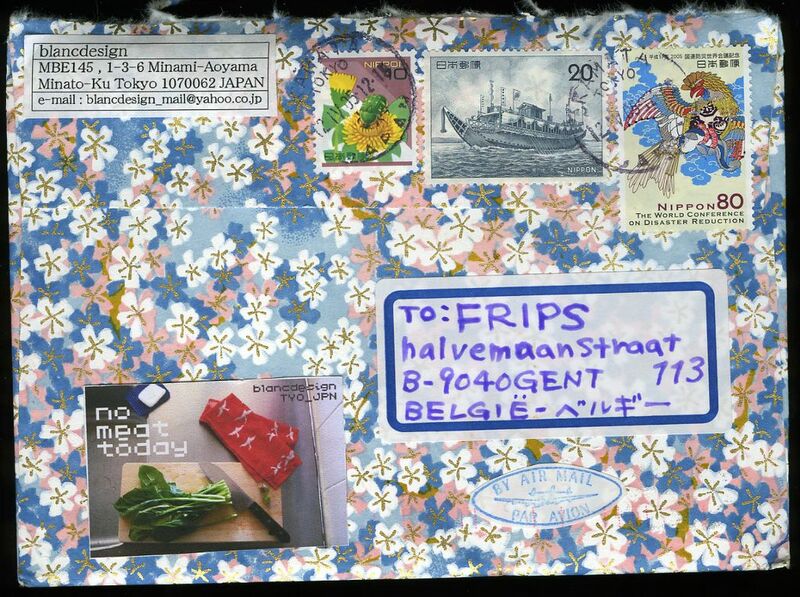 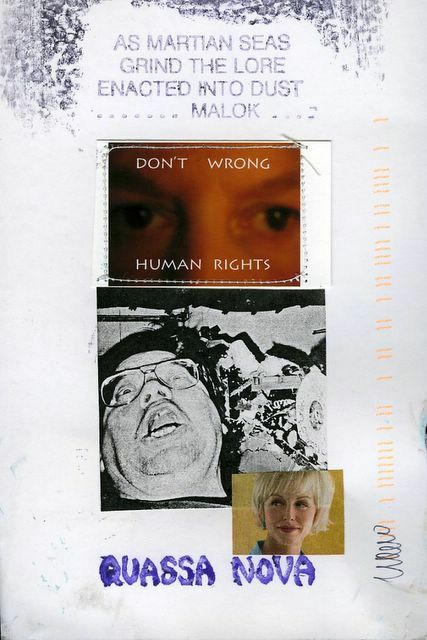 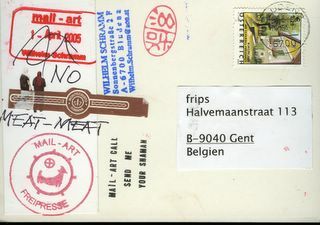 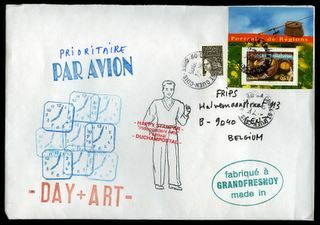 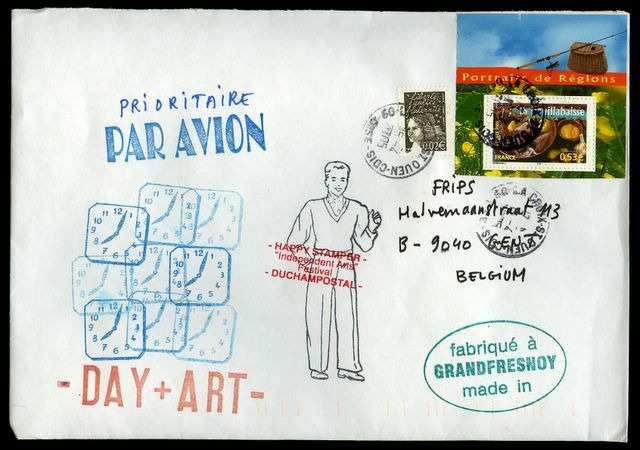 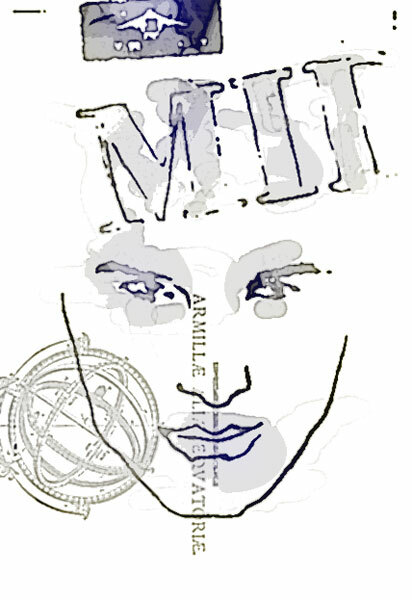 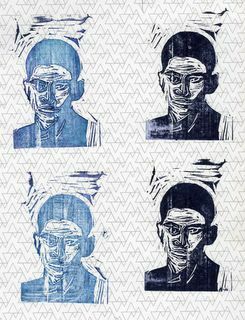 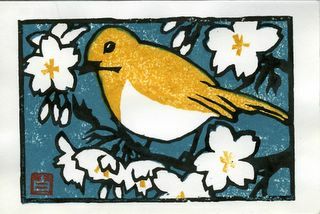 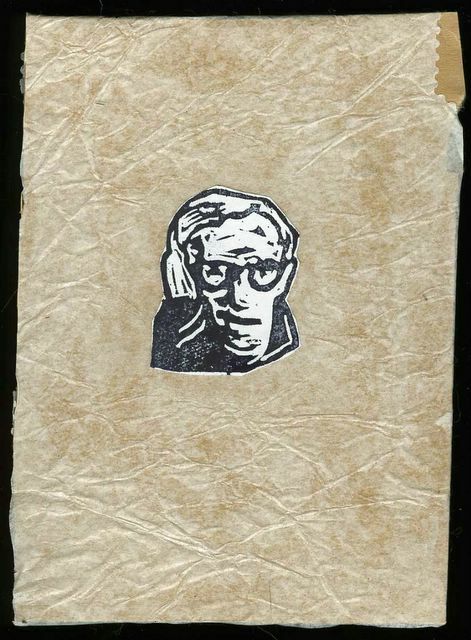 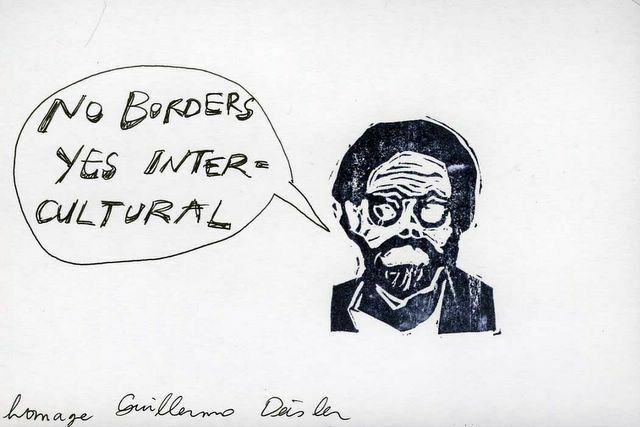 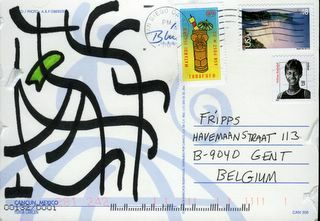 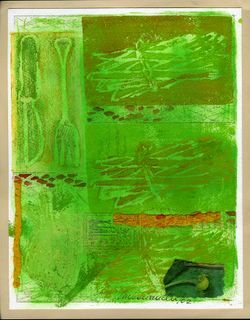 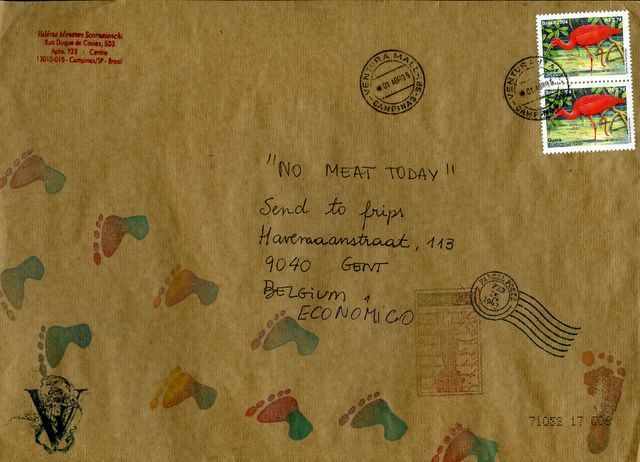 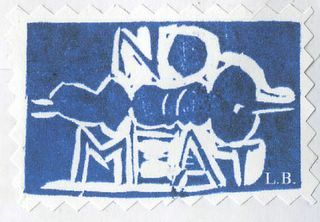 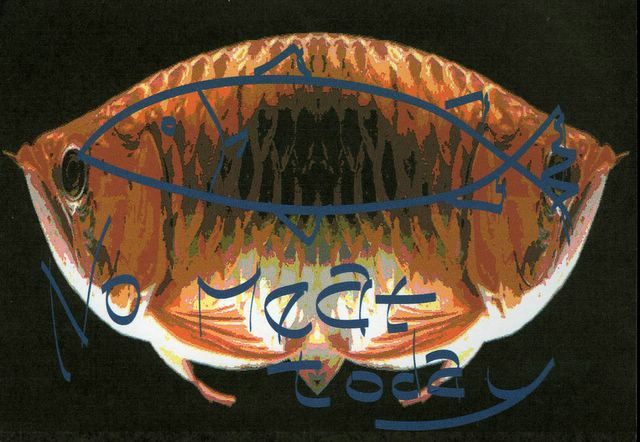 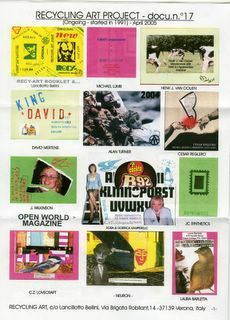 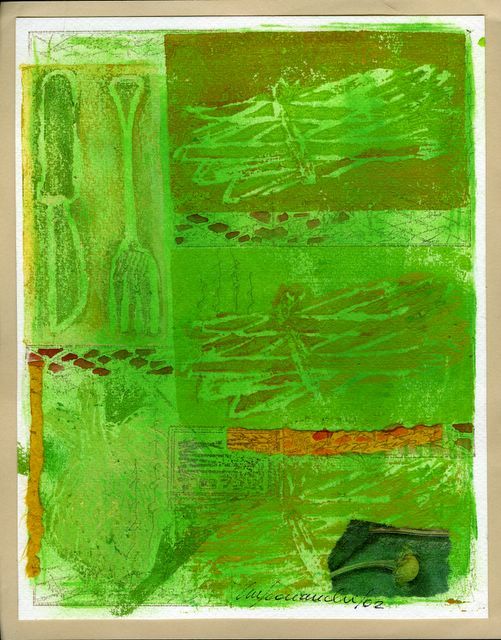 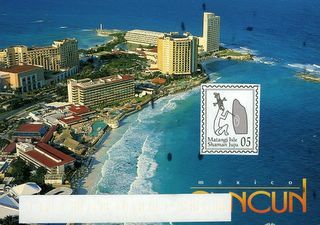 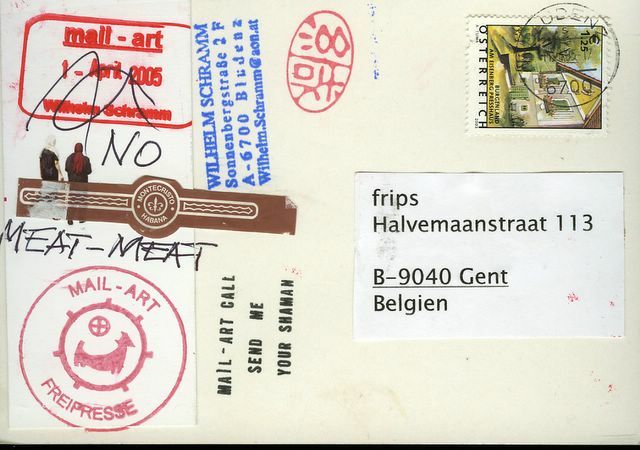 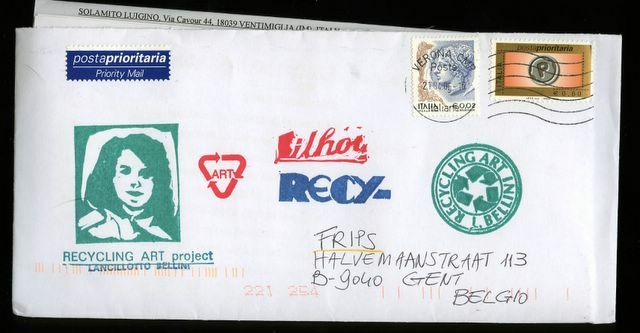 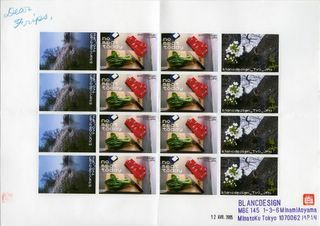 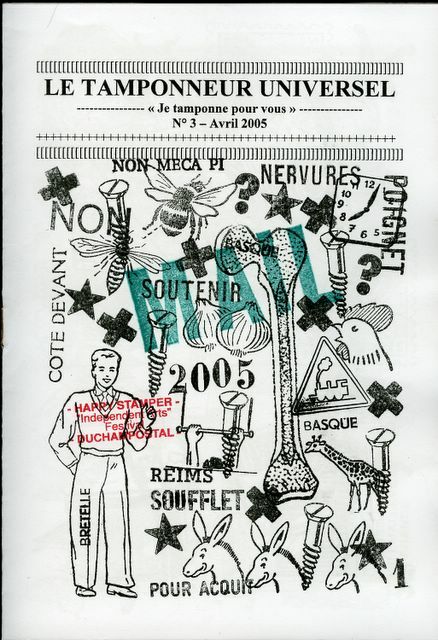 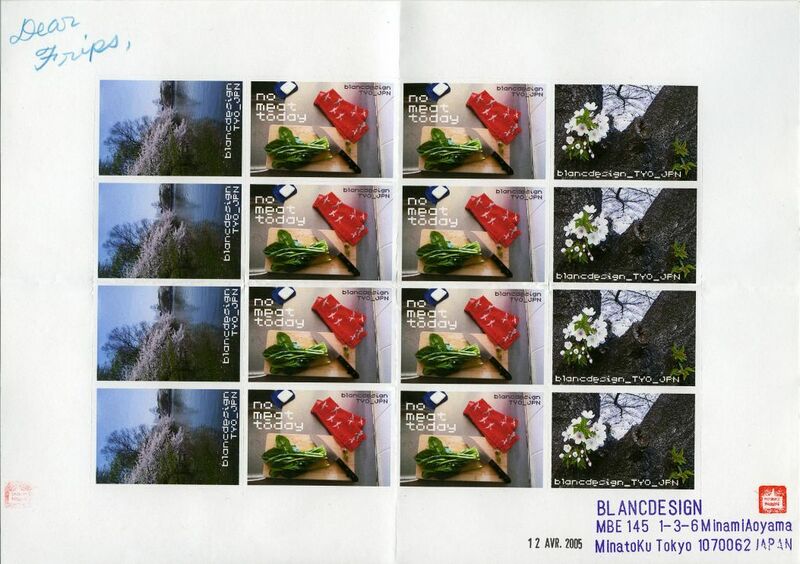 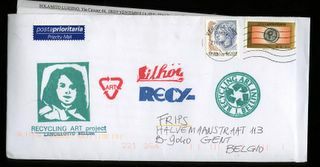 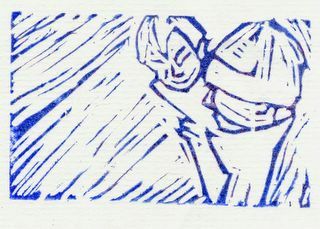 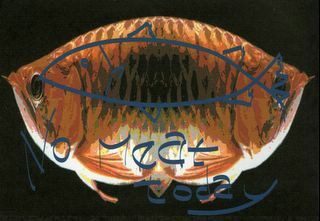 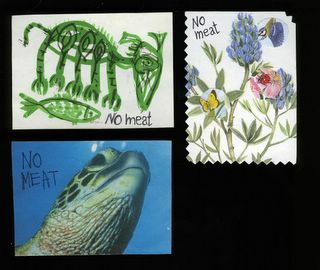 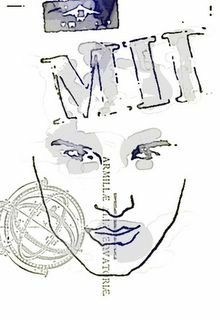 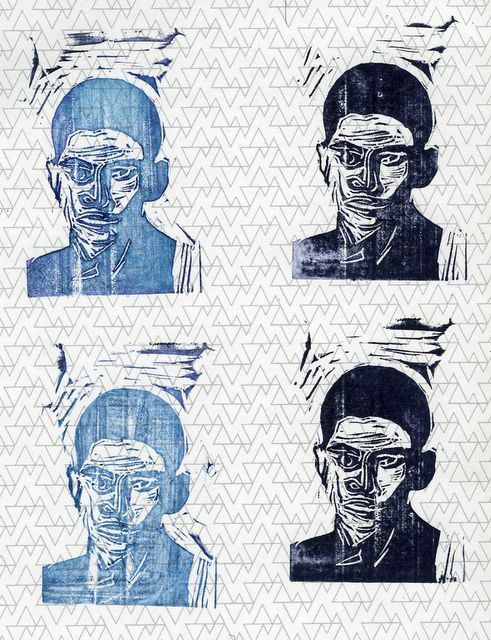 received from Geof Huth for the mailart add& return project "DON'T WRONG HUMAN RIGHTS"
artistampsheet from BLANCDESIGN for the mailartcall "NO MEAT TODAY!!"